Well, it’s been a little while (a month) since I’ve updated my blog and I’ve been very busy in that time. I’m not sure where to start but, to say the least, there’s been a lot of change in my personal life. At the moment, I’m making my preparations to move to the Netherlands, which is taking up a lot of my time (And even more of my money). Why Holland? That’s a long story but the short answer is that it’s nice there. Otherwise I’ve been doing quite a bit of 40k painting and I’ve even started another army: Necrons, as well as bolstering my neglected Imperial Fist Space Marines. And of course there’s my Orks. There’s a lot of work in progress stuff in that hobby at the moment, and in recent weeks I’ve just not had time to get much of it done. 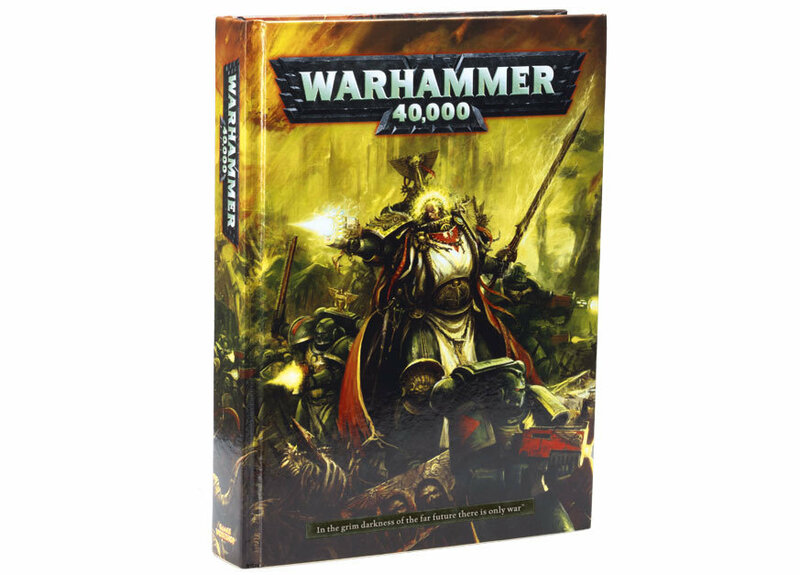 Also on the 40k side of things, the new Warhammer 40,000 rulebook has been released last week. This is huge for 40k fans and signals a lot of changes for the game system. Are these changes good or bad? Honestly, I would say good (mostly), while I wait for the dust to settle. Did I purchase the £45 rulebook? 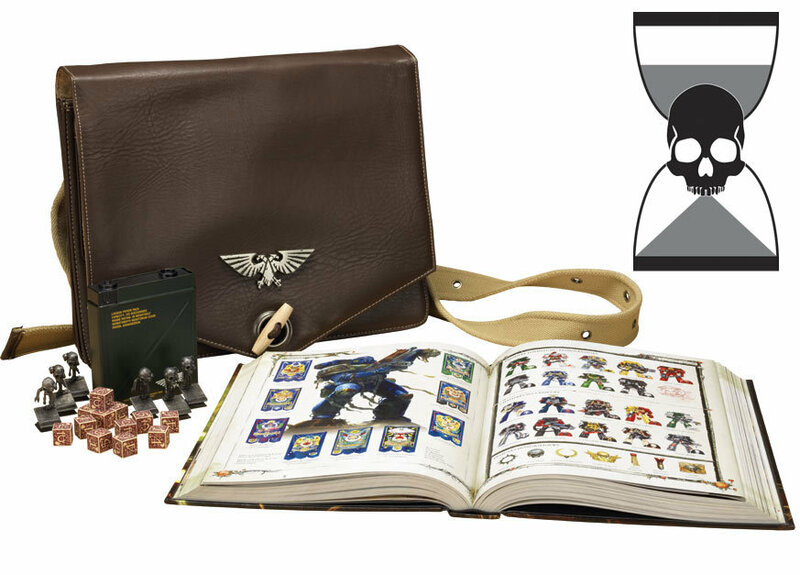 Why yes I did, and I even got the £75 ‘Gamers Edition’ collectors set which included a set of limited edition (different color) dice and a (pleather) satchel which I actually quite like and have been using daily. Is it worth it? Meh, I dunno, probably not but I’m happy with it and I think that’s the important part. So I’m definitely planning to add more 40k WIP stuff and useful articles.